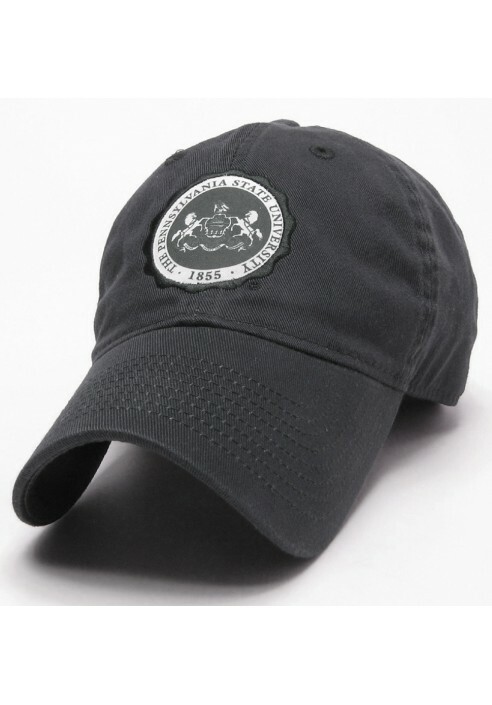 • Legacy relaxed adjustable hat. 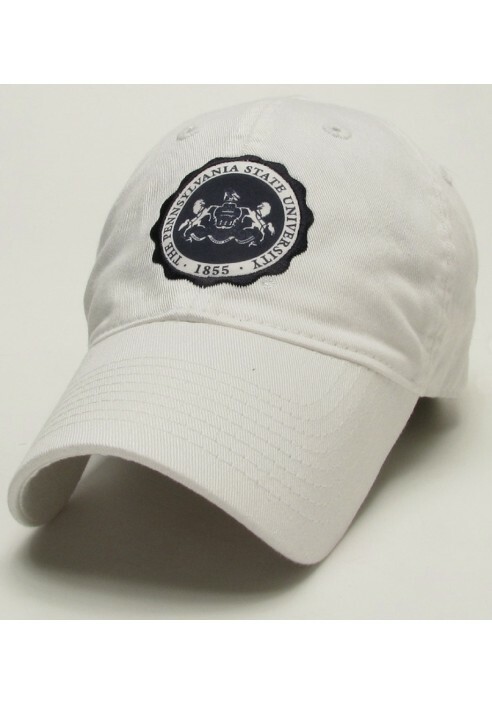 • Penn State University Seal patch with embroidered edges. 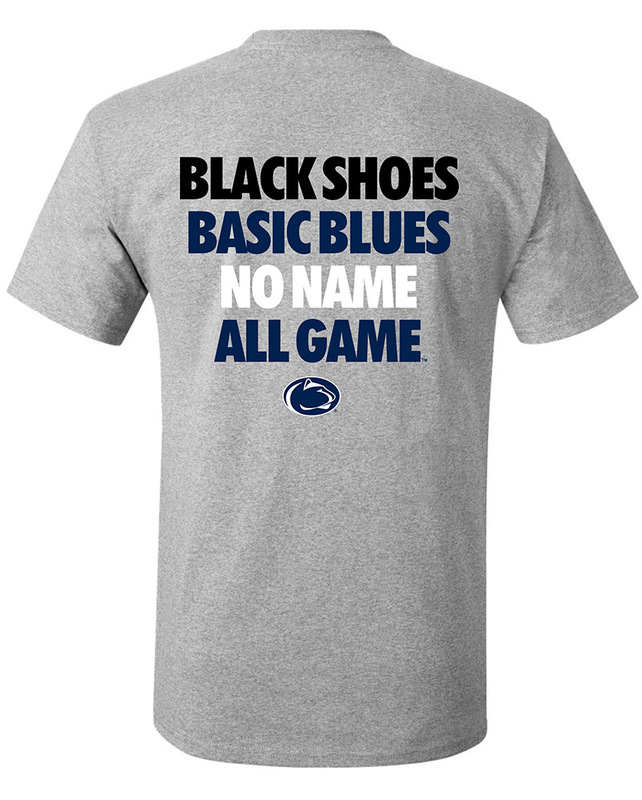 • White embroidered "Penn State" on back. • Full-top stitching, self-fabric sweatband and taping, and a premium, hi-density visor board. • Fabric strap closure with antique brass slid buckle.